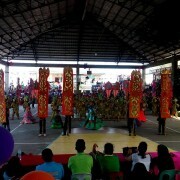 Festivals in Biliran. Some municipalities of Biliran Province observe and maintain the historical significance of their local festivals, which depict their legends, particular cultures and histories. 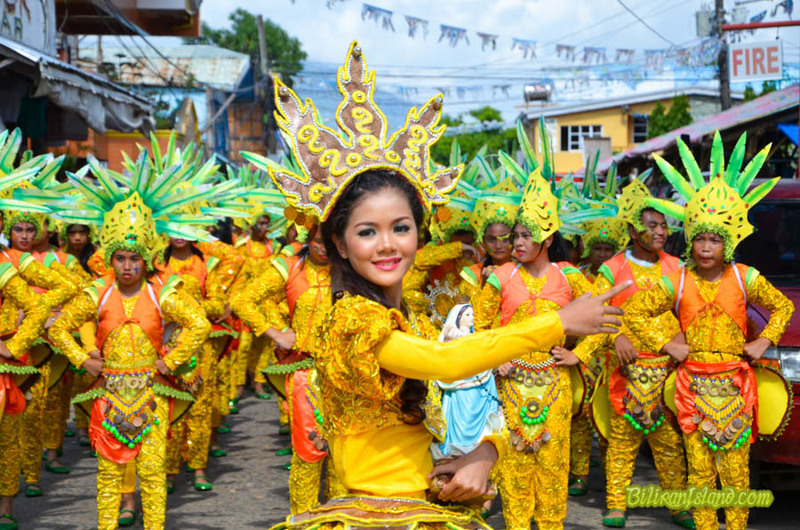 One of the highlights of Biliran Provincehood Anniversary on every 11th of May, the festival is a celebration of the Biliranons’ endeavors as one people with “hudyaka” or merriment. It showcases the various festivals of it’s component municipalities. depicts the birth of Christianity in the town during the Spanish time, “Bagasumbol” means somewhat pointed, as what passers by describe the settlement in the old days. making pots out of clay, from which the town is famous for. source of food and livelihood in the olden days, from where the town derived its name. festival is a tribute to the town’s humble beginnings, just like the lowly “gapnod” and its present accomplishments. The Subingsubing Festival is celebrated every 24th of October honoring St. Raphael the Archangel. ANO ANG FIX DATE NG naval fiesta? Sept. 30 and Oct. 1, 2016. October ang katungtungan. Once every 7 years, Sept 30 ang bisperas. wala po ba kayong pictures ng festivals every municipalities in biliran?? We will secure po. Thanks for the suggestion.